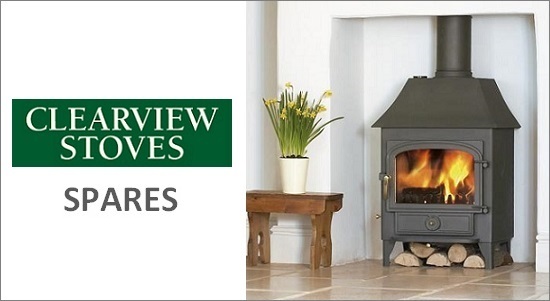 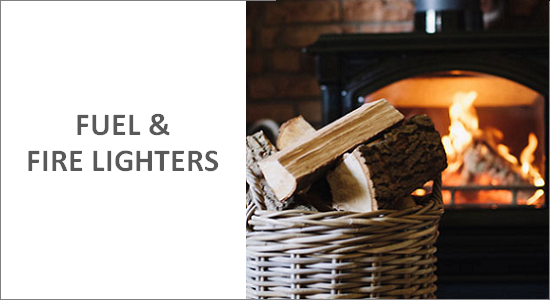 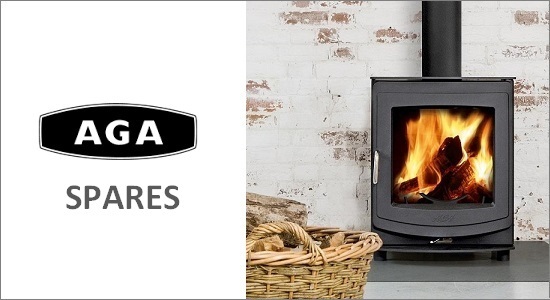 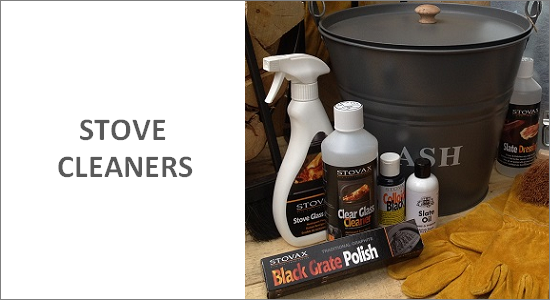 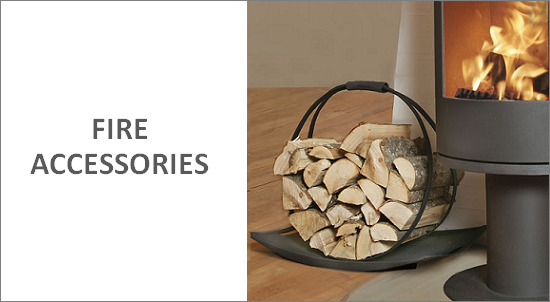 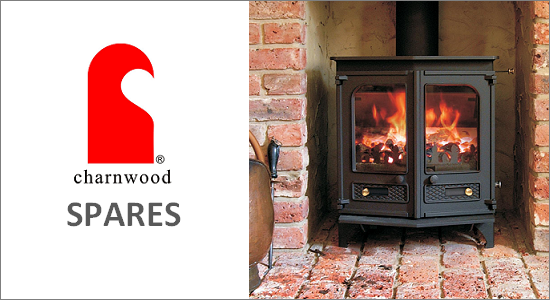 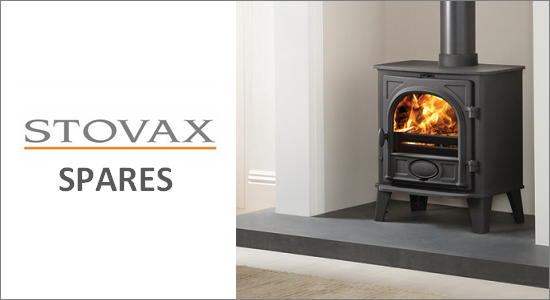 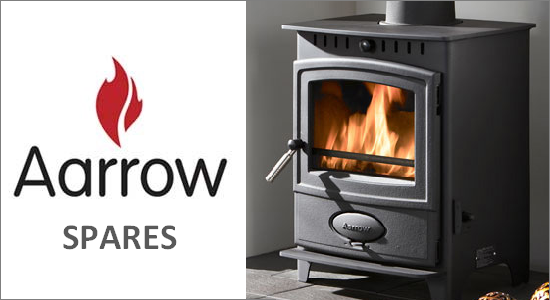 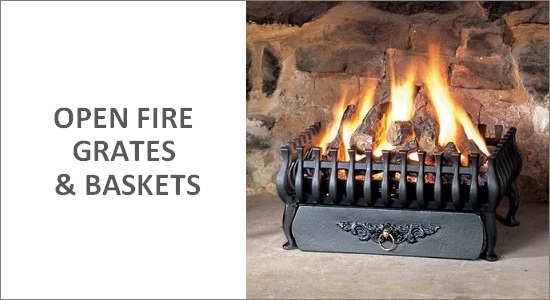 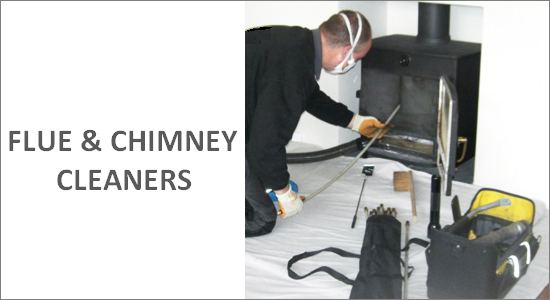 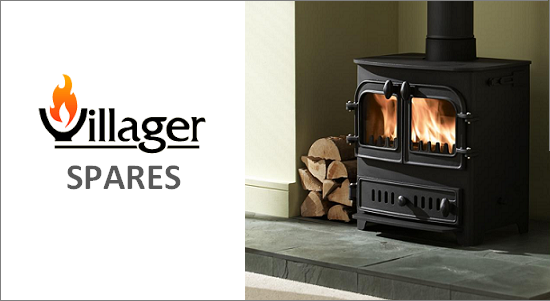 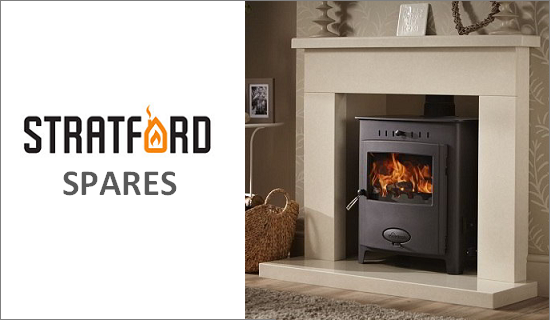 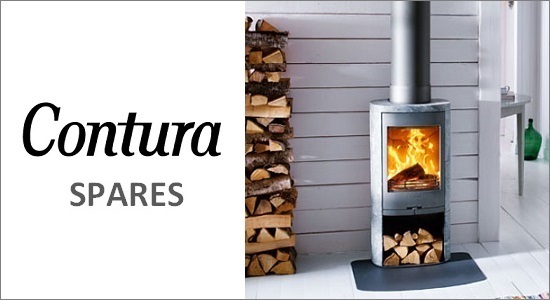 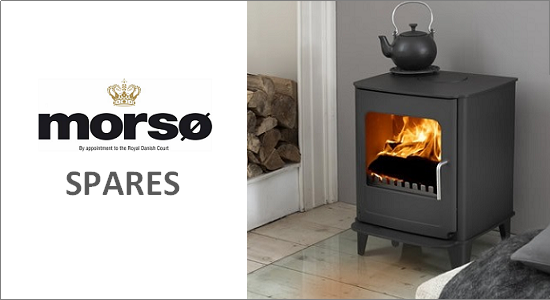 We are one of the Uk's largest stockist of wood burning and multi-fuel stove spares on the market today, and specialize in offering our customers a comprehensive range of spare parts for various wood burning stove brands. 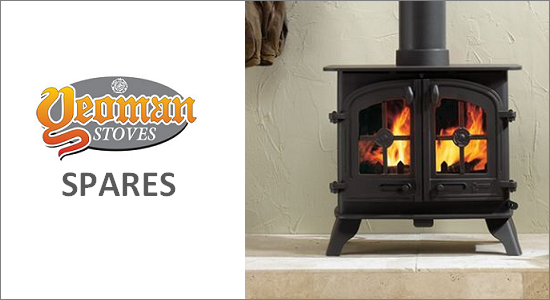 We stock consumable parts, such as baffle plates, firebricks, firegrates & heat resistant stove glass for most popular stove brands. 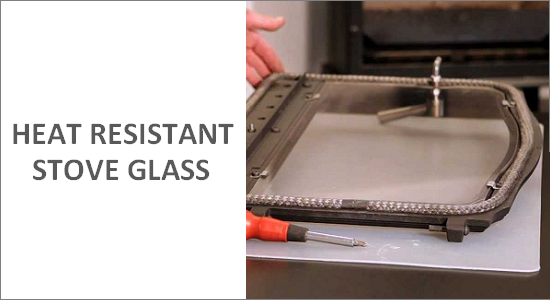 All non stock parts can easily be ordered. 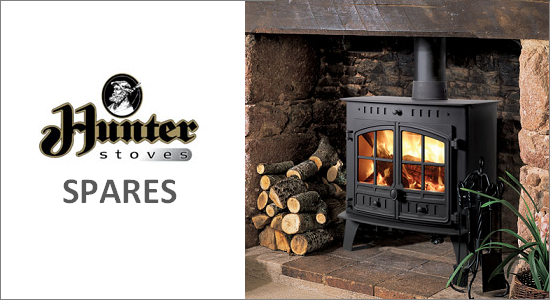 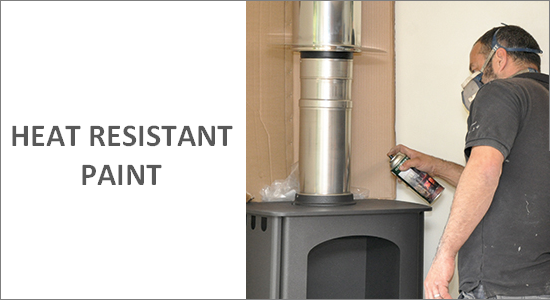 If the Stove Manufacturer or Stove Model isn't listed on our website then please give our Spares Depatment a call on 01559 362847. 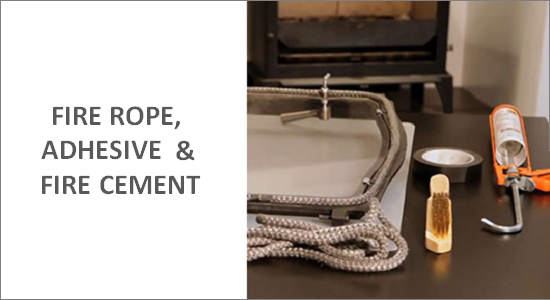 Our team will do our best to source the spare part for you.